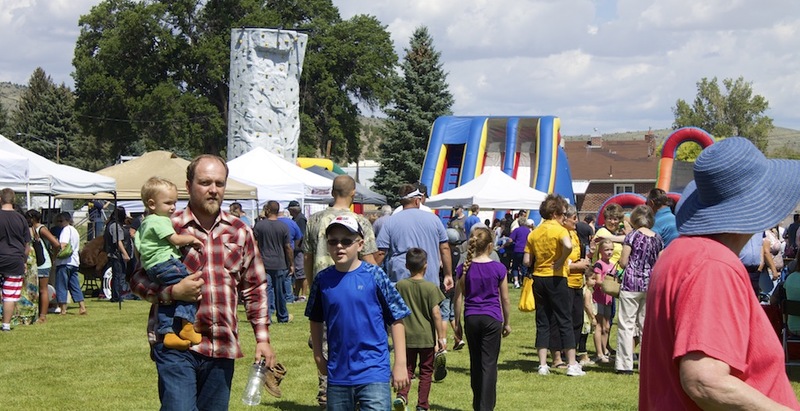 ENTERPRISE – The 24th annual Enterprise Cornfest took place at various locations in Enterprise Saturday as 3,000-5,000 people lined up to get their share of the famous Enterprise corn. 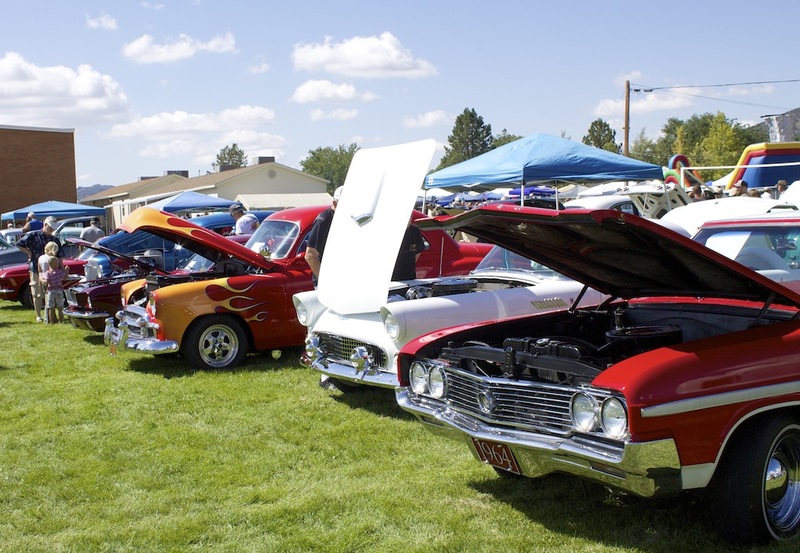 A classic car show, live entertainment, vendor booths, train rides and other attractions also made up the festival’s offerings. 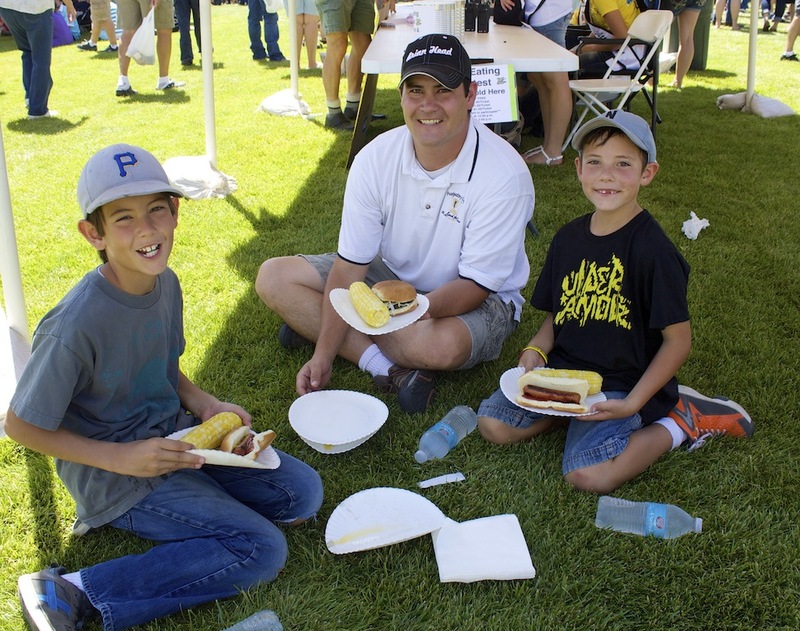 For many, the Cornfest has become a yearly family tradition and a way to give back to the community. 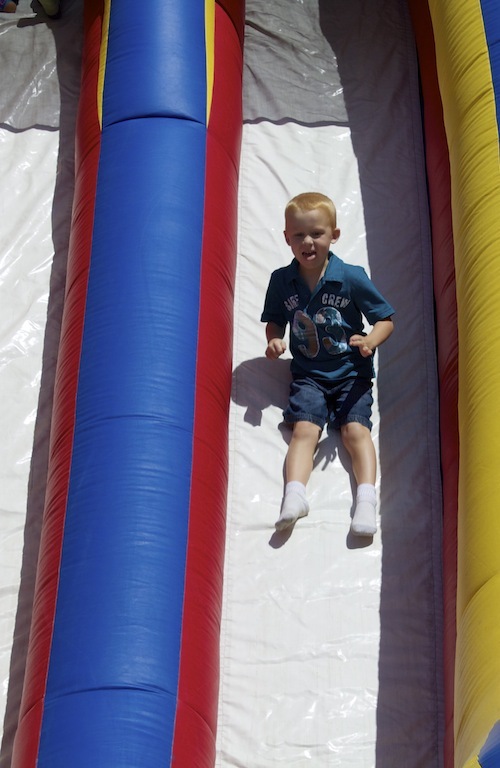 “Any profits that the Cornfest makes either go back to various organizations within the community or the city and city parks,” Jared Moody, Cornfest chairman, said. 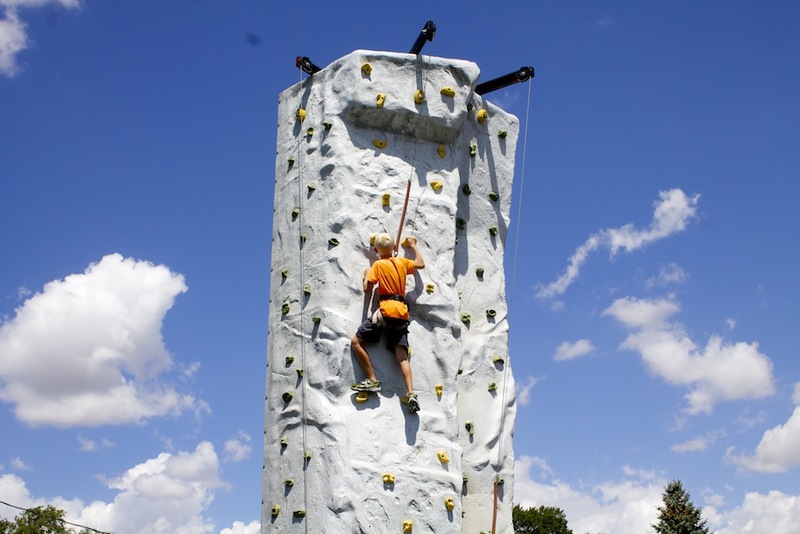 Proceeds from corn sold at the Cornfest benefited the local Future Farmers of America chapter and will provide funding for trips and goat feed. 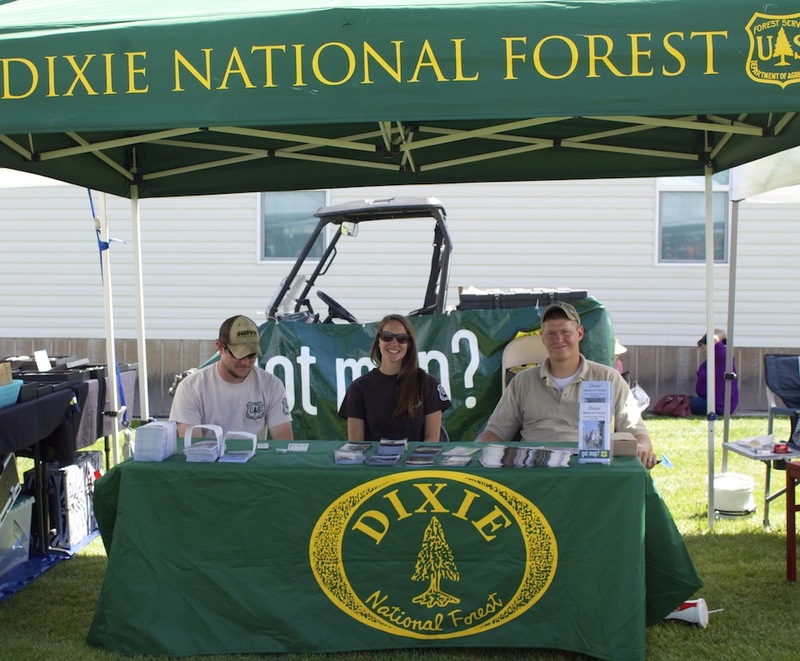 A Dutch oven dinner was organized by Enterprise Elementary School to raise money for student field trips this school year. 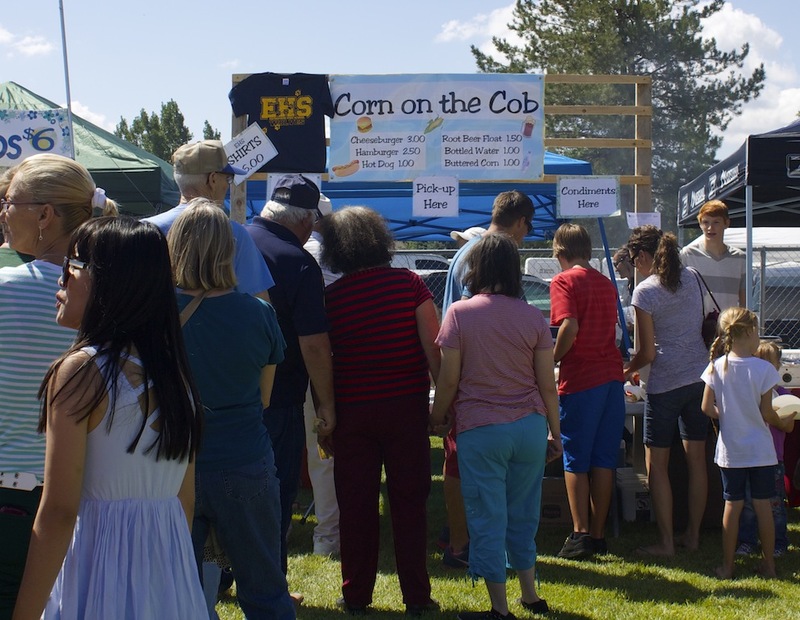 In order to supply enough corn for the Cornfest, community members and students from Enterprise High School picked corn the day before the festival began. Corn was also picked the morning of the Cornfest to ensure quality freshness. 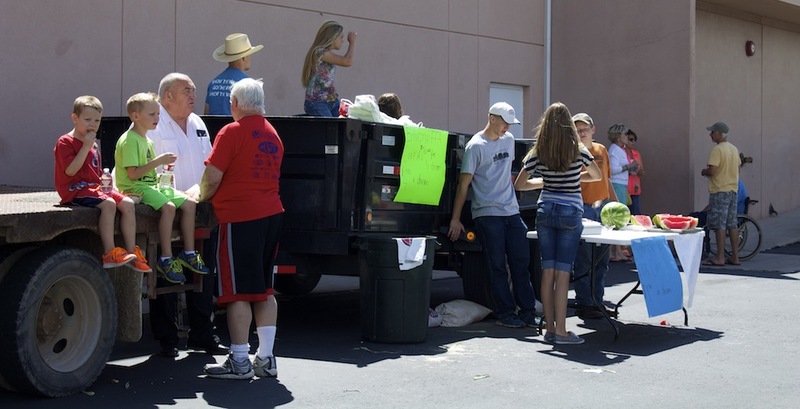 “We picked a trailer load of corn after school Friday for seven hours,” Chandler Staheli, FFA officer, said. When asked what makes Enterprise corn so special, Moody said he thinks elevation and longer growing time just seem to make it sweeter.